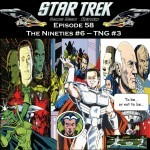 every officially licensed Star Trek comic ever published. episode and find out why. Episode 59 in just a few days. We will be covering the end of our first publishing year with Star Trek v 2 #10 – 12. 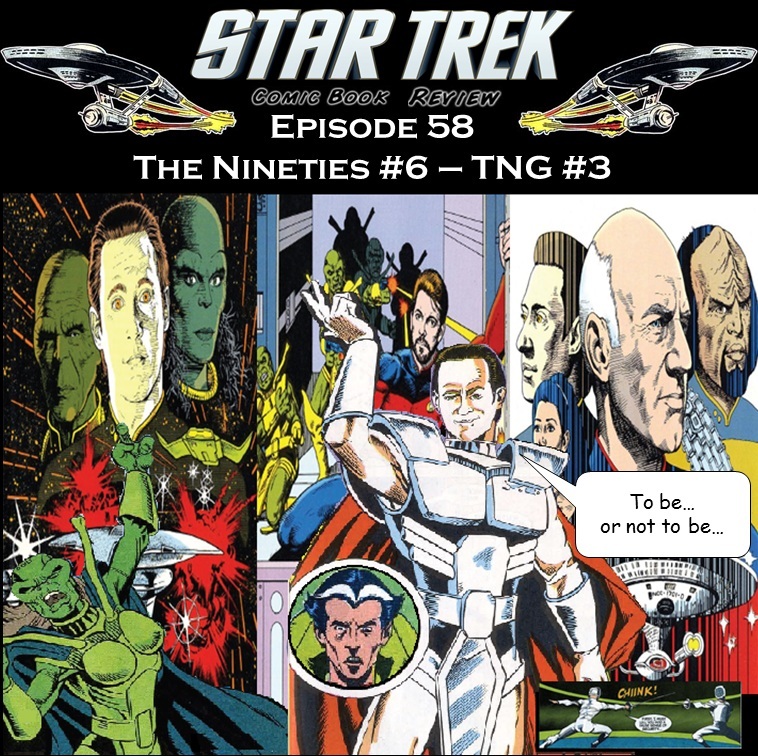 After that we will have another Next Generation episode and then as a Christmas gift, we will be reviewing the first three issues of the Star Trek Ongoing by IDW comics in episode 61.